This is the second time I have covered books here, and the start of a new year is always a nice moment to think about my best reads and write a post on my recommendations. I read 37 books during 2018 and I’ve picked out my favourite ones; there’s a bit of fiction, crime, non-fiction as well as some business books. Let me know if you’ve read any of these and feel free to recommend me a book you liked. Links are not affiliate, just for you to check the price and Amazon reviews, in case you’re interested. 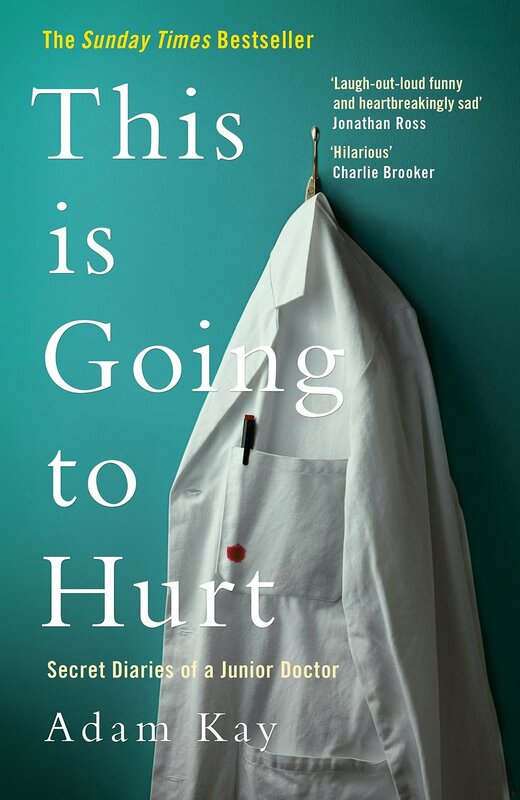 A wonderful, wonderful account of the life of a junior doctor, specifically a gynecologist. Probably the funniest book I’ve read this year, but also thoughtful. It makes you think about the healthcare system in an entirely different way. 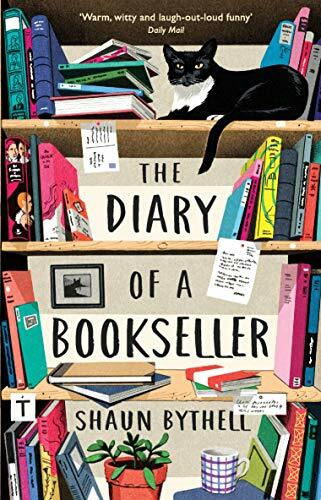 The second funniest book I read this year; it’s anothera diary, but in this case of the owner of a second-hand book shop in a little town in Scotland. Shaun talks about all kinds of customers: those who make you look for a book and then don’t purchase anything; those that check the price on Amazon and have the audacity to decide they’ll buy from there, those who ask to use the toilet and leave empty-handed…there’s a good mix of funny characters in here. Highly recommended for all book-lovers who want to hear what is like to be on the other side of the till. If you care about nutrition and want to know what the best foods are to prevent the most common diseases, this is the book for you. Caution: you’ll find out, in no uncertain terms, that meat really isn’t good for you. As a vegetarian, I have known this for some time, but most people don’t act on it because they’d rather take medicines or supplements, as opposed to changing their diet. It’s a delicate topic, and I understand that most people are not willing to give up on their chicken and bacon. However, even just reducing your weekly intake could be a great place to start. If you’ve already watched the BBC adaptation of these, you may not be interested in reading the books themselves. 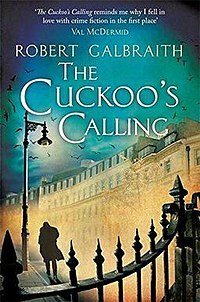 If you like reading crime fiction, however, and you like detective series, this is a wonderful four-book line-up, written by JK Rowling under a pseudonym. I actually read the first one, and listened to the audiobook version of the other three, which is a different way of “reading” which I highly recommend. Rebecca is an all-time classic, one of those books that features in the BBC list of “100 books to read before you die”. I was a bit scared that it could be boring or too difficult to read for me, as a non-native English speaker. Quite the opposite, it’s one of the best books I have ever read, a joy of a thriller full of twists that keep you gripped till the end. If you liked Eleonor Oliphant is Completely fine, you’ll like this book too. The protagonists are in somewhat similar: women with a mystery in their past, who don’t like human contact too much and whose life suddenly changes, forcing them to change all of their beliefs. And and the end of the story they find love, of course. It’s a light read for when you’ve lost your appetite for reading, a book to read quickly and to make you smile. A short thriller, based in Paris. A family hires a nanny to look after their kids. Everything seems fine but…the nanny has an obscure past. Can she be trusted? I won’t reveal more, other than that I read this book in only three sittings - it was a difficult one to put down! A wonderful novel about books and love. One to read with a cup of tea under a snuggly blanket. Highly recommend if you’re looking for a light reading. 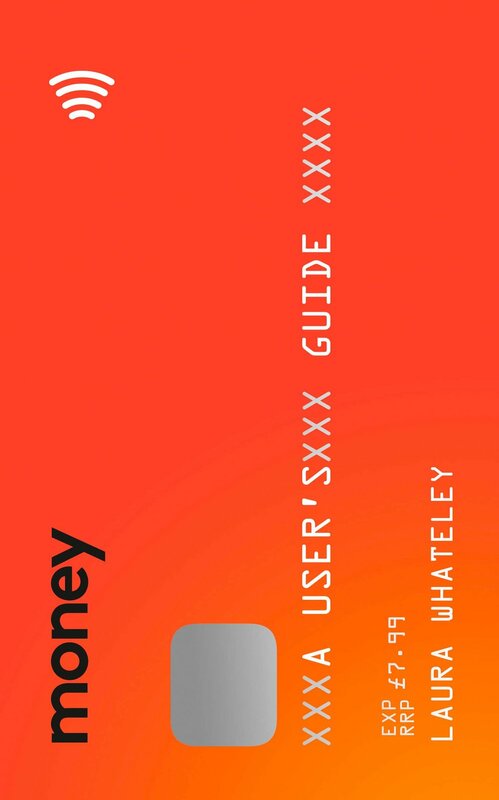 I am always attracted by books that talk about money and how to manage it. I believe that 99% of the population has an unhelthy relationship with money, and would rather not talk about this topic. This has nothing to do with how much you earn, in fact everyone can learn how to better handle their finaces. This book is not only very cute but also very informative and comprenhensive: from how to read you paysplip, to how pensions and insurance work, and how to buy a house. Highly recommended for anyone living in the UK. 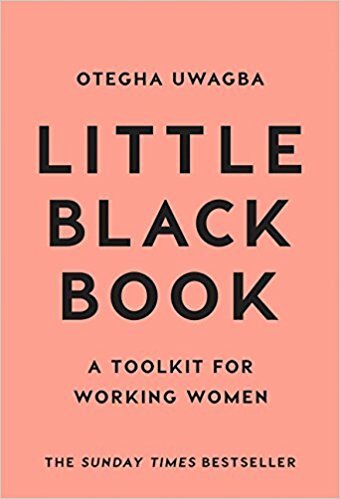 As the name says, a short readi for women working in creative or corporate fields to remind them how to be in control of their career path and how to make the most out of their talent. I read this in just a few hours, and although I didn’t learn anything new, I recommend it to everyone who isn’t into self-development books, and may be new to these concepts and ideas. This would be an ideal introduction. A book on how to be more productive and in control of your time. We all have those daily tasks that we dread doing: whether it is unloading the dishwasher or answering an email. 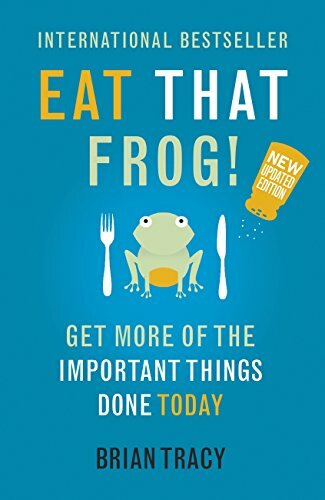 Brian Tracy recommends doing it first thing in the morning, and “eat that frog”. To finish, a novel whose protagonist is…suprisingly, an elderly woman living in a nursing house. 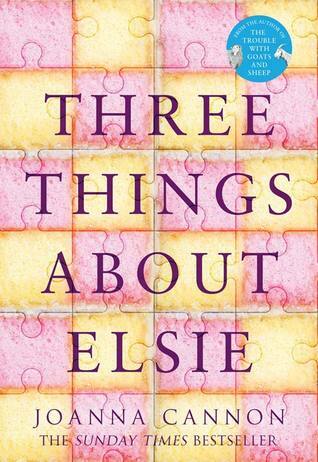 She, Florence, spends most her time with her childood friend Elsie, until one day a man joins the care home, and ghost from their past comes back to haunt them. I found this book a bit slow at the beginning and I didn’t really know where the plot was going. However, I ended up loving it and devoured the second half. I really hope you liked my recommendations, and I am looking forward to sharing with you my 2019 reads. I have already read some books I really enjoyed and would love to share them with you. Let me know if there’s any books you’d recommend to me.